Many Vietnamese products, including garments, find it hard to enter the EU market because of pressure from trade protection policies and the debt crisis in several EU countries. 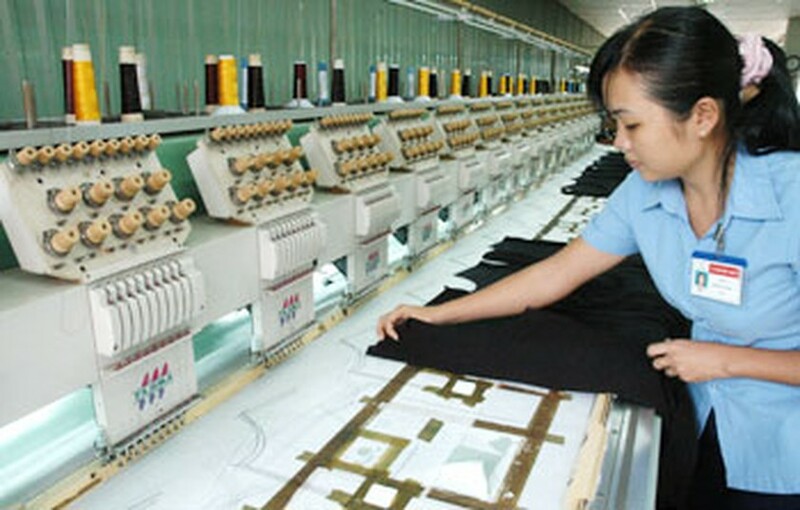 The file photo shows a Worker embroidering dresses for export with automatic emdrodering machines at a factory of Thanh Cong Textile and Garment Company in HCM City. According to the Vietnam Garments and Textiles Association (Vitas), in the first six months of this year, the turnover of Vietnam’s garments exported to the EU – one of Vietnam’s biggest export markets for garments– increased by only 1 percent to US$680 million. However export turnover for April and May dropped by nearly 3 percent over the same period last year. Meanwhile, the country’s garment exports to its two remaining major export markets have seen positive signs with a 15-percent growth and a US$2.7 billion export turnover to the US and a 10 percent growth that earned US$515 million to Japan. This positive trend is also seen in the Republic of Korea and some ASEAN markets with respective growths of 40 percent and 20 percent. In recent years, Vietnam’s garment exports to the US have enjoyed growth rates ranging from 17 percent to 30 percent while those to the EU increased by only 11-12 percent. Tran Ngoc Quan, head of the EU desk under the Ministry of Industry and Trade’s EU Marketing Department, said that not only garments producers but all Vietnamese businesses that export goods to the EU are facing difficulties. According to trade experts, it will be hard for Vietnam to increase its garments exports to the EU during the rest of this year as several regional economies like Greece and Portugal have yet to see signs of recovery due to a sharp decrease in consumer confidence after the debt crisis. In addition, the EU is a select market with strict technical regulations to protect EU consumers and businesses. 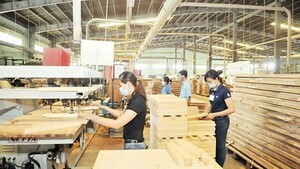 Therefore, goods exported to this region usually face more barriers than other large markets. To overcome these obstacles, Vietnamese garments businesses are advised to create high-value products that can meet the EU market’s requirements and speed up the use of advanced production technologies to increase their productivity and competitiveness. They should also form alliances with large retailers and global importers, say experts.